LF Books is a small independent digital publisher established by Linda Funnell in March 2015. At this stage LF Books is focussing on publishing quality books that have gone out of print and making them available in ebook format. 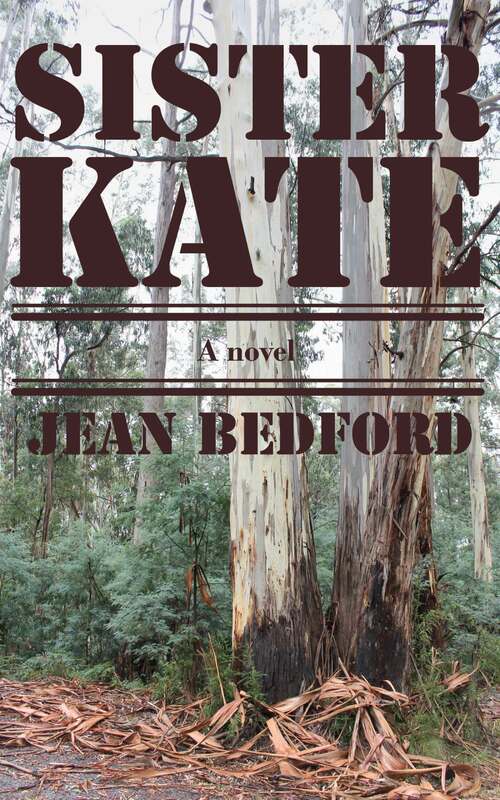 The first title released under the LF Books imprint is Jean Bedford’s Sister Kate, available here. You can find out more at the LF Books site.